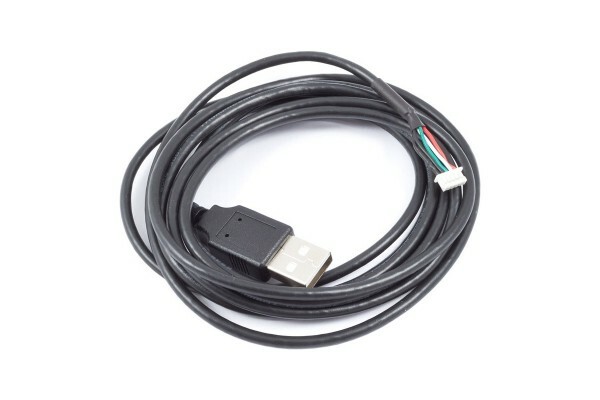 This cable can be used to connect an Aqua Computer USB device with a miniature USB header (for example VISION) to an A-receptacle of the computer. Length approx. 200 cm.